Coach Muhammad Nurfahmy Fareed was moved to tears when the RP Silat team raised the Overall Championship Trophy recently. 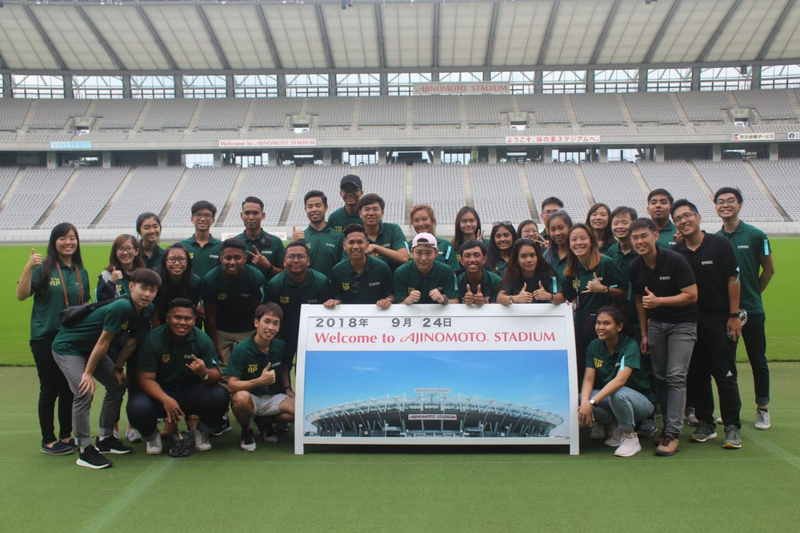 The 24-year-old had finally achieved his goal of making the team the overall champion in the Institute-Varsity-Polytechnic Games, six years after he first joined the team as a member. 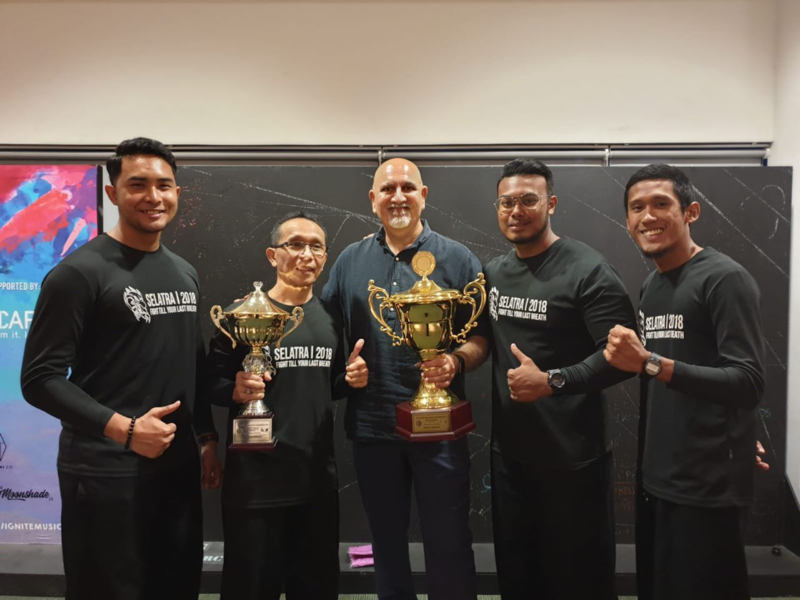 RP Selatra (Silat IG) created history on October 14, 2018 when the team was crowned Overall Champion in the 17th Tertiary Silat Championship, the team’s first overall title in the competition. 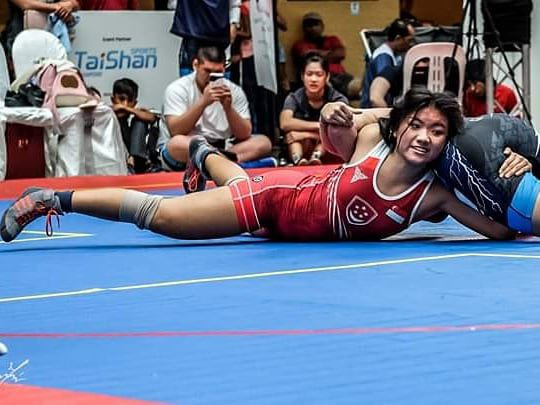 Silat has two categories – the artistic (Seni) and match (Tanding) categories – and Fahmy has competed in multiple Silat competitions in the match category, representing both the Grasio Association Singapore and Singapore’s National Team. 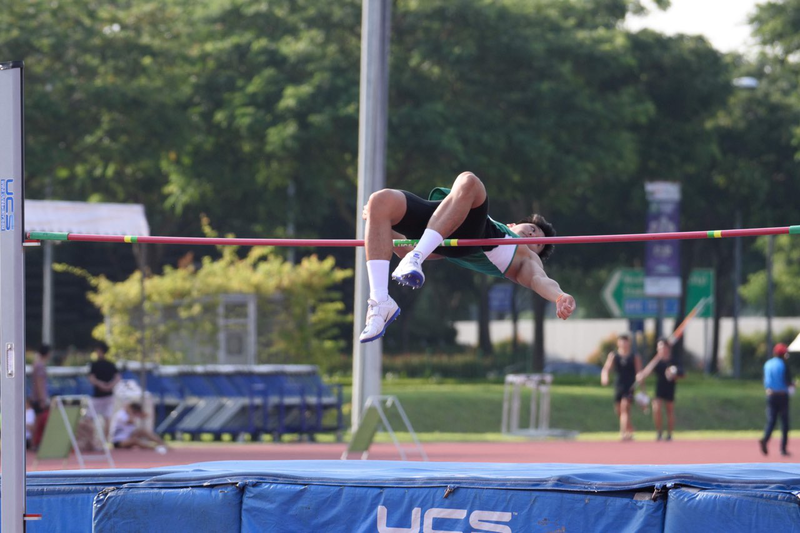 He also represented RP and won individual gold medals in 2013 and 2014. But the overall team champion honours eluded Fahmy. He eventually turned to coaching to train his juniors in the match category. advisor if Fahmy could become the IG’s coach in the match category. It was a switch that proved to be beneficial. 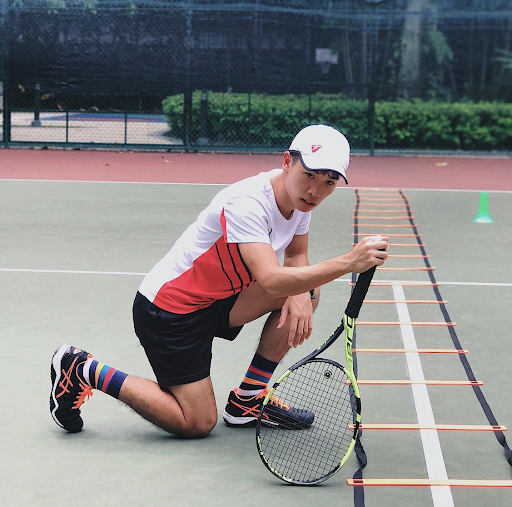 Fahmy works as a full-time fitness in the Singapore Civil Defence Force. He returns to RP to coach twice a week on Tuesdays and Thursdays from 5:30 p.m. to 9 p.m. 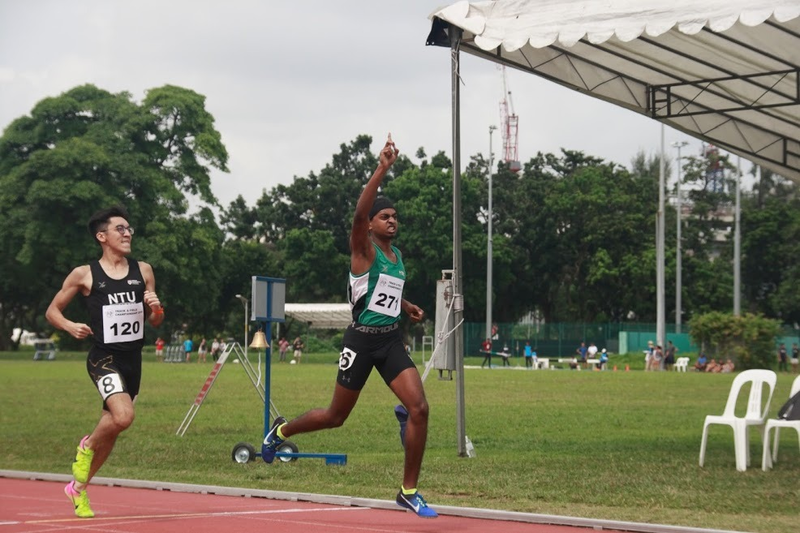 There are now four coaches in RP Selatra and the team has their sights set on building on this year’s success.